Bill Clinton surprised nobody when he spoke at a press conference in China of his hopes for a female U.S. President. “I hope we have a woman president in my lifetime, and I think it would be a good thing for the world as well as for America,” Clinton said, according to the Telegraph. 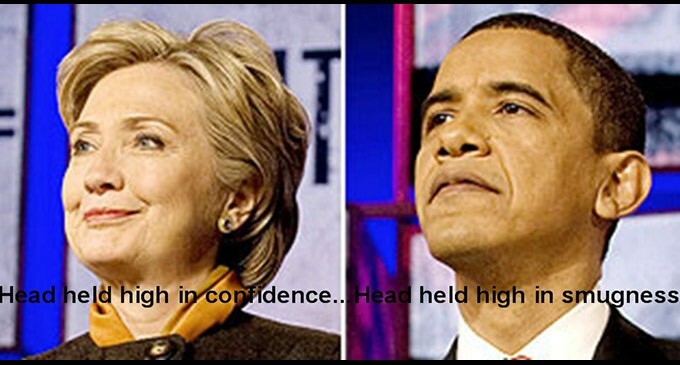 There is strong speculation among both media and D.C. politicians that Hillary Clinton will run for President in 2016. Would you support Hillary for President in 2016? No way no how would I support her. You have seen what happens to people that cross her. They end up shooting themselves in the back of the head. This is a great tip espcially to those fresh to the blogosphere. thiss one. A must read article! Hi! I’ve been reading your blog for some time now and finally got the bravery to go ahead and give you a shout out from New Caney Tx!